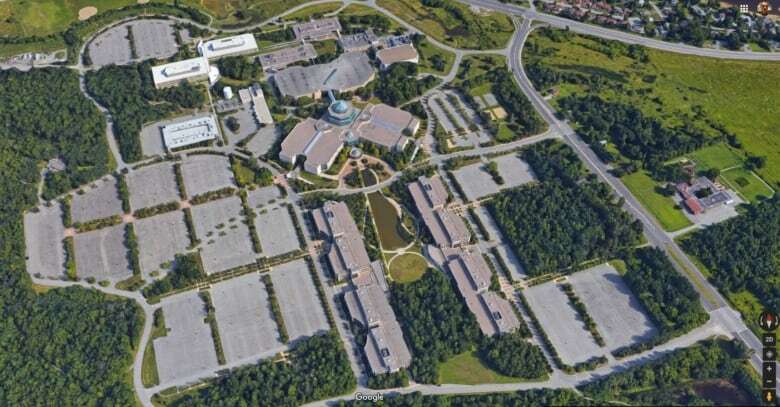 The Department of National Defence says it is encouraging carpooling to its new home in west Ottawa because it doesn't have enough parking spots for everyone who will be moving to the former Nortel campus. 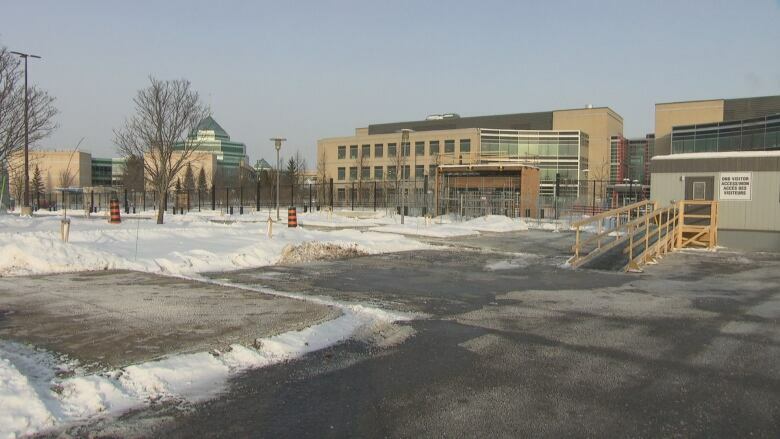 The Department of National Defence (DND) will be holding a parking lottery to give out some of the scarce spots at its new headquarters in west Ottawa. Phase Two of the move to the former Nortel campus on Carling Avenue near Moodie Drive is underway and over the next 12 months, 5,000 more employees will be joining the 3,000 that have already moved from downtown. Once the move is complete in 2020, there will be 9,300 employees and fewer than 5,000 parking spots. "The parking situation has been a known factor since the beginning of the project and efforts have been taken to mitigate the impact," said DND spokesperson Daniel Le Bouthillier via email. Le Bouthillier said DND is trying to encourage carpooling, public transit and teleworking as a way to deal with the shortage of parking spots. The parking policy document for the Carling campus says that personnel who currently have paid parking passes will lose their privileges as of May 15, 2019 and have to reapply for the spots. Le Bouthillier said the current tenants of the Carling campus already use 74 per cent of the total number of spaces, so the intitial "first-come, first serve" policy needs to be adjusted in fairness to employees who will be part of the next phases of the move. A hundred and twenty two spaces within the security fence are reserved for three-person carpool vehicles as an incentive, as well as a large portion of underground parking. People who drive alone will be allocated spots through a parking lottery, according to the department's parking policy. If they aren't selected they will be put on a waitlist and will be re-entered in future draws. "Transitions are always uncomfortable but are never a permanent state. Over time, a new balance will be reached," Le Bouthillier said in the email. He said people managing the transition are working with OC Transpo and Gatineau's STO on how to improve transit service to the new headquarters. 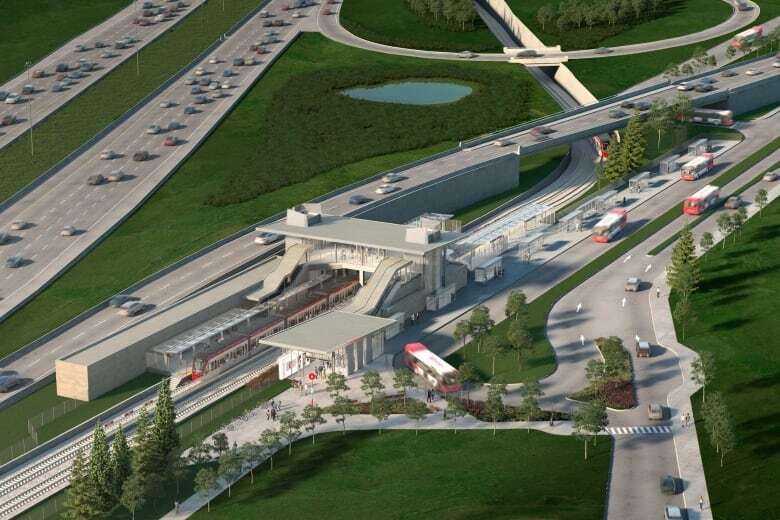 Stage 2 of Ottawa's light rail plans includes a stop near the Moodie Drive exit on Highway 417, just down the road from the DND campus, expected to open in 2025. There's currently a Transitway stop there. The DND document outlines that parking is a privilege, not a right, and people could be subject to month-long or life-long bans for abuses of the system — such as reselling their pass. He said because the facility is leased from Public Service and Procurement Canada, DND is limited in what it can do to increase the number of spaces outside its security fence. It is also subject to Treasury Board Secretariat rules about usage and cost.